Need a sewer repair or replacement anywhere in the Bay Area? Rely on our trenchless repair and replacement methods to get the job done quickly saving you time and money. We specialize in trenchless pipe replacement using pipe lining, pipe bursting, laser guided bore, micro tunneling with an emphasis on pipe reaming. 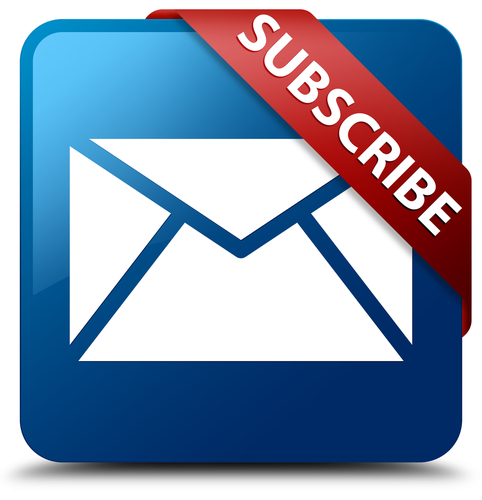 We employ the most qualified, experienced, and licensed plumbers and technicians available. Our family owned plumbing company is always at the forefront of technological advancements to insure our clients get the job done quickly by keeping the cost down. 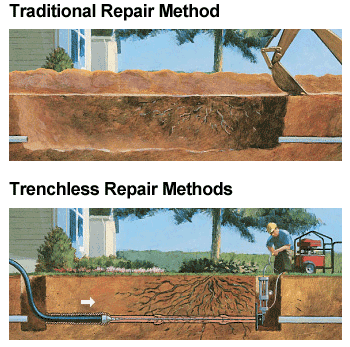 Trenchless technology has revolutionized the industry by changing the way repair, replacement and installation is done. In the past, the replacement of sewer, water, gas, and other underground pipes involved trenching the entire length of the line. This creates a mess, and costs more in surface repairs like replacing the lawn and returning the area to normal. Our clients appreciate getting the job done quickly, without the mess, while they save on cost. How Does Trenchless Sewer Replacement Work? The trenchless repair and replacement is quite simple really. We dig two holes, one at the beginning and one at the end of the line, and insert a cable into the existing line. The cable is attached to our pulling equipment at one end and a steel splitting wedge at the other. The ram then pulls the splitting head through the old pipe, bursting it as it goes. The head brings the new polyethylene pipe behind it until the line is replaced. This process is low-impact, and completely trenchless. If you’re looking to replace your sewer line in the San Mateo, Burlingame, or anywhere in the Bay Area. Call us (650) 343-9477 we’ll send you our most experienced sewer replacement crew to get it done quickly, and without a mess. Our experienced technicians are available 24 hours a day, 7 days a week, including weekends and holidays. We service the entire Bay Area including Atherton, Belmont, Burlingame, Half Moon Bay, Los Altos Hills, Menlo Park, Millbrae, Pacifica, Palo Alto, Portola Valley, Redwood City, San Carlos, San Francisco, San Bruno, Stanford, Woodside, Fremont, Mountain View, Colma, Foster City, Daly City, Brisbane, Union City, Hayward, Newark, San Leandro, Foster City, and all surrounding Bay Area cities.